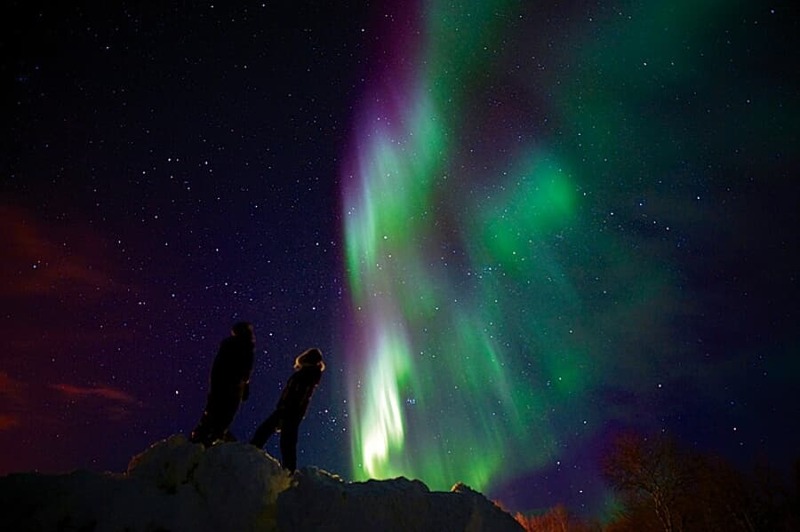 Norway is a great option for Canadian students who want to pursue international education. 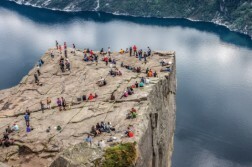 About 70 higher education institutions in the Nordic country offer a vast array of quality study options in subject areas such as petroleum engineering, marine biology, environmental technology, peace keeping and childhood studies. Nearly 200 full Master’s degree programs are taught in English. Ever since Viking explorer Leiv Eriksson landed on the shores of Newfoundland about a thousand years ago, the bonds between Canada and Norway have been strong. While different in size and population, the two nations share a lot when it comes to landscape, climate, natural resources and a close proximity to the North – similarities that lead to common interests in research and education. Norway is an increasingly attractive destination for students and researchers from all over the world. 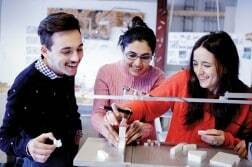 Currently, more than 12 000 foreign students are preparing for their future careers in Norway. Andrea Bozman from Vancouver Island University spent one semester in Norway, as an exchange student at Bodoe University College in 2009. She enjoyed it so much the first time she decided to go back. “In Canada I studied fisheries and aquaculture at Vancouver Island University, a field in which Norway is a world leader. Northern Norway, as one of the most cold-water productive regions worldwide, makes Bodoe a natural choice for marine science studies. As I continue my academic career, I want to shift my focus to marine ecology, and again Bodoe provides the courses and research options I need to achieve my goals,” she says. 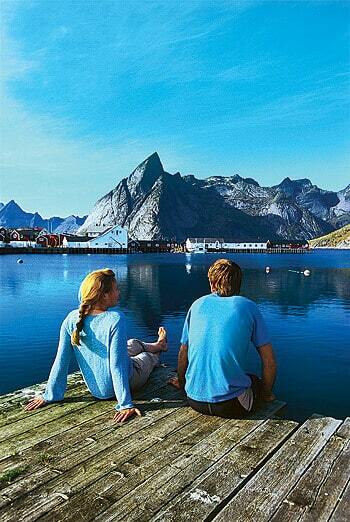 Although Andrea did not know that much about Norway before she arrived, she realized there was no need to worry. “My knowledge of Norway didn’t extend much past the climate, lutefisk, cost of living and Nordic skiing. 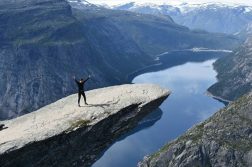 Once I arrived, I found Norwegians to be incredibly helpful, whether it be with study related issues, everyday life such as where to find the least expensive grocery store or social activities,” she adds.